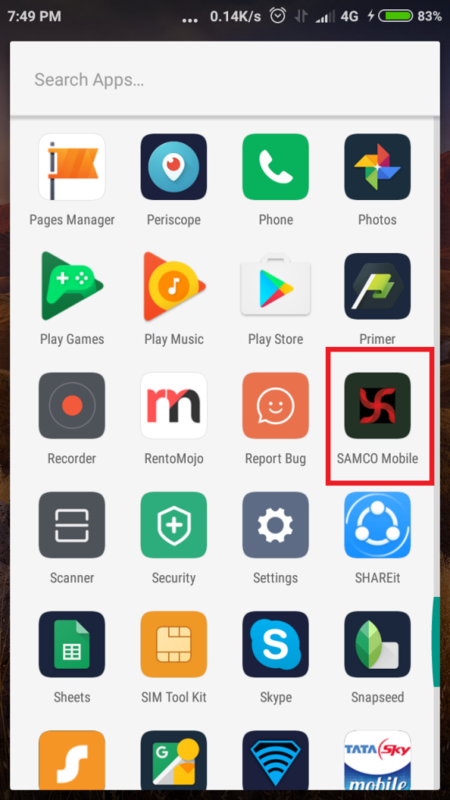 Home/Trading Platforms/SAMCO Mobile Trader/How to Log in to your trading account via the Mobile App? 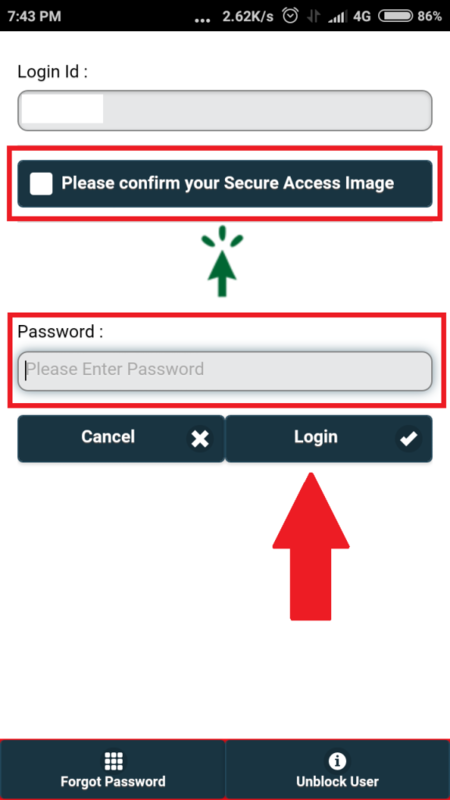 How to Log in to your trading account via the Mobile App? 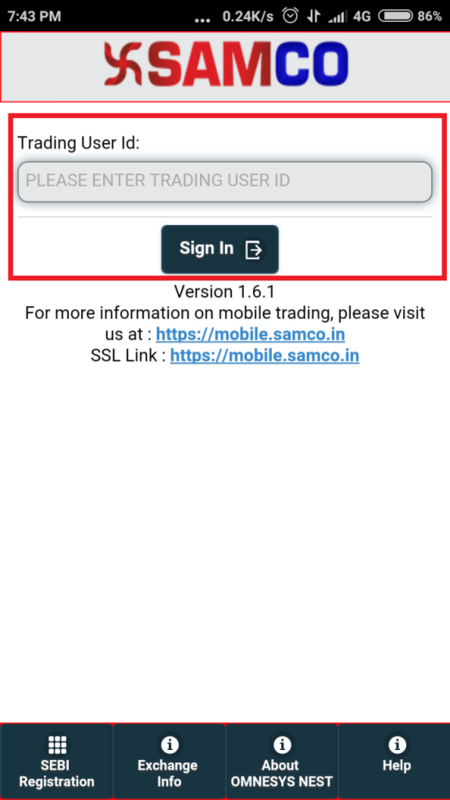 To login to your SAMCO Trading account on the SAMCO Mobile Trader. You need to first download the SAMCO Mobile Trader on your mobile device? 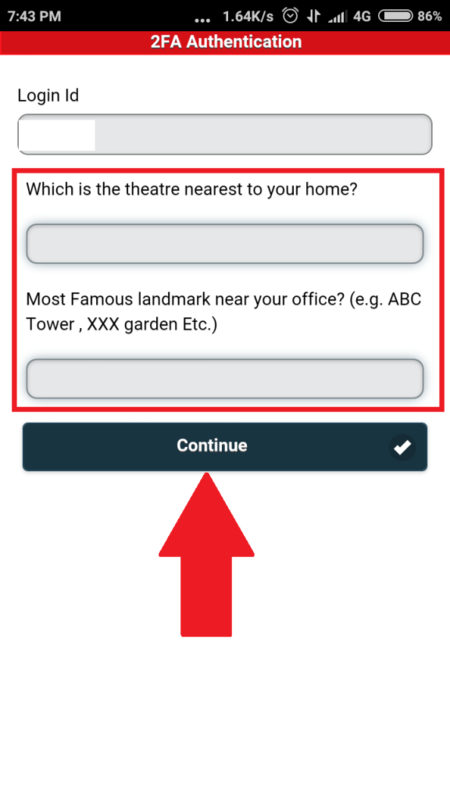 Post there would be a 2FA, answer the questions as filled by you previously? and click on continue. Watch the Video Tutorial to Learn How to Log in to your trading account via the Mobile App?